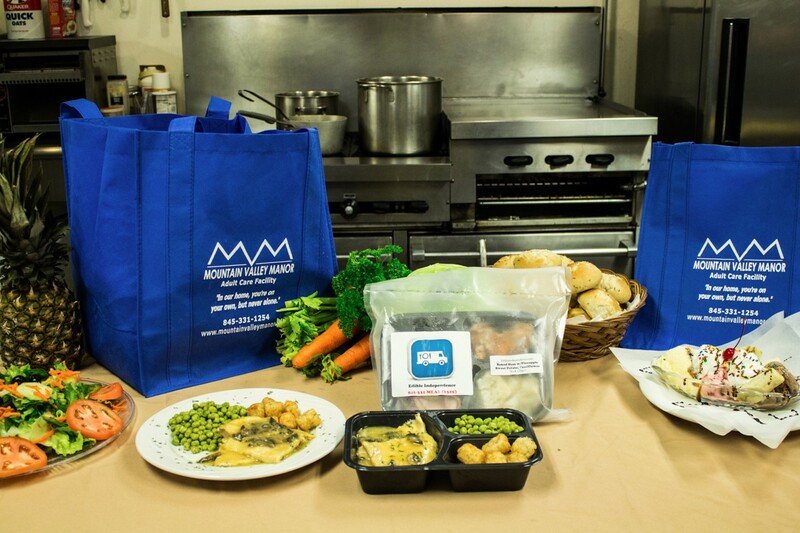 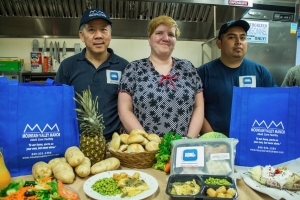 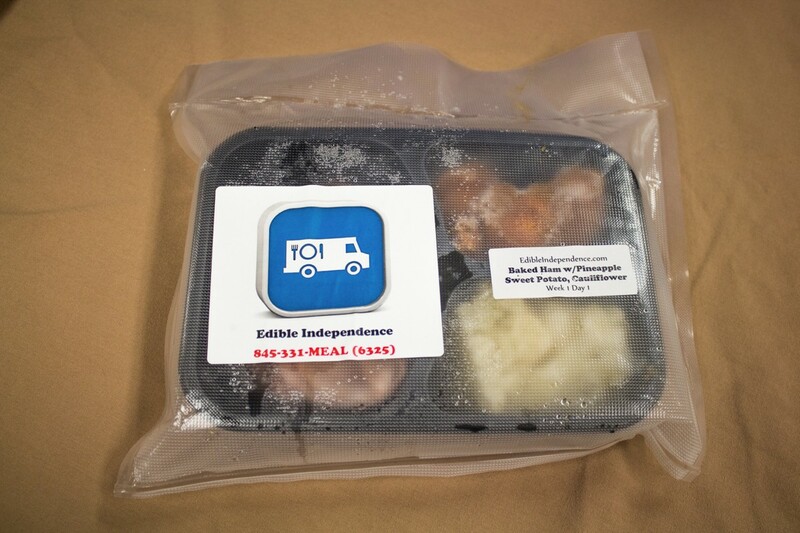 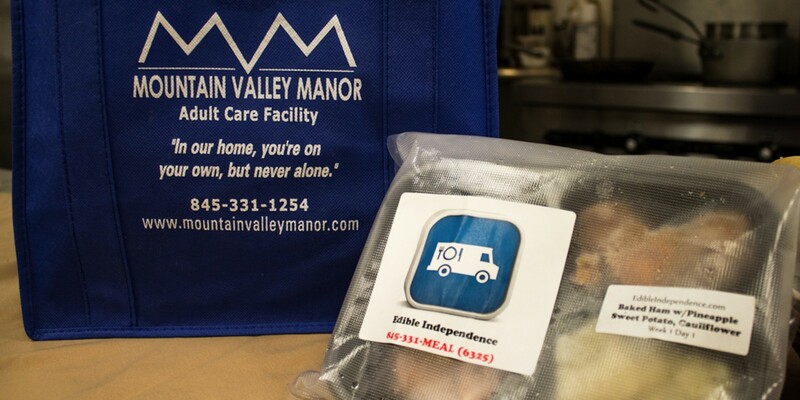 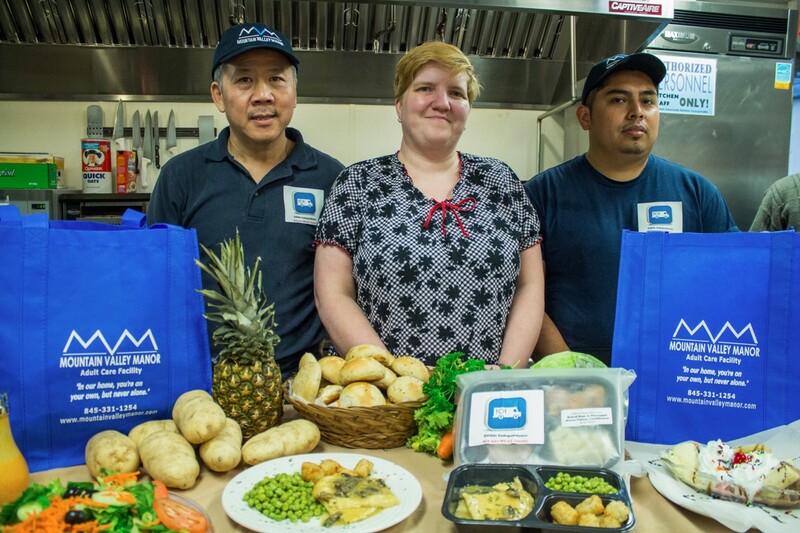 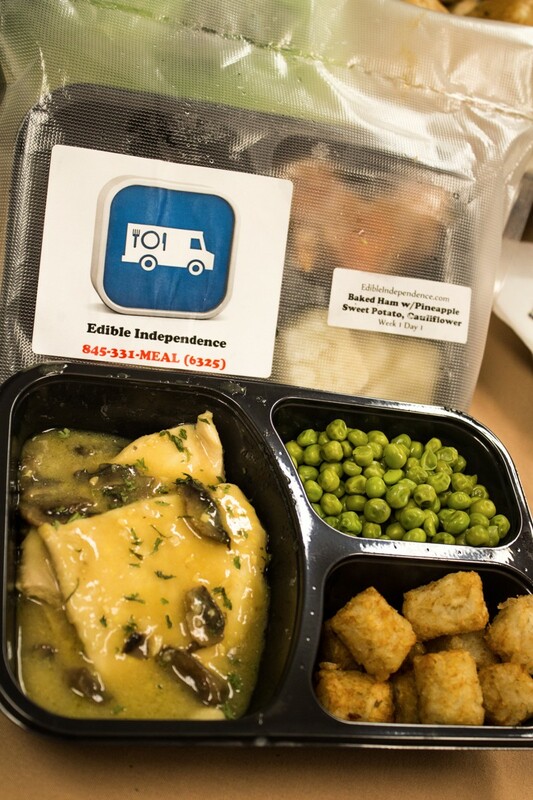 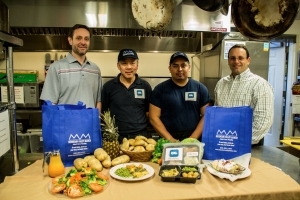 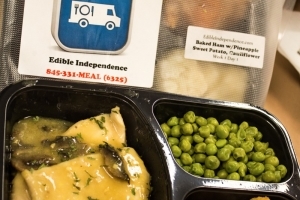 MVM-Home’s Edible Independence program will deliver seven frozen dinners, dietician and health department approved, for $55. 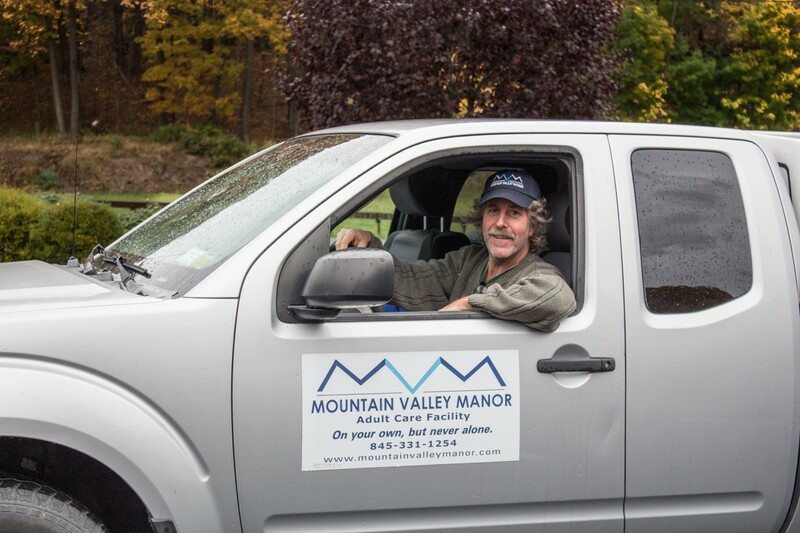 Nothing to sign, call and we deliver. 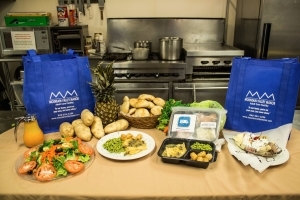 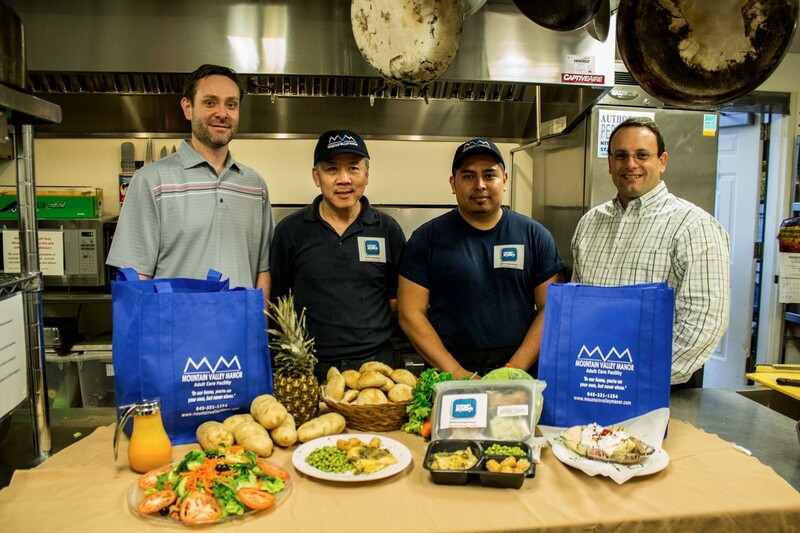 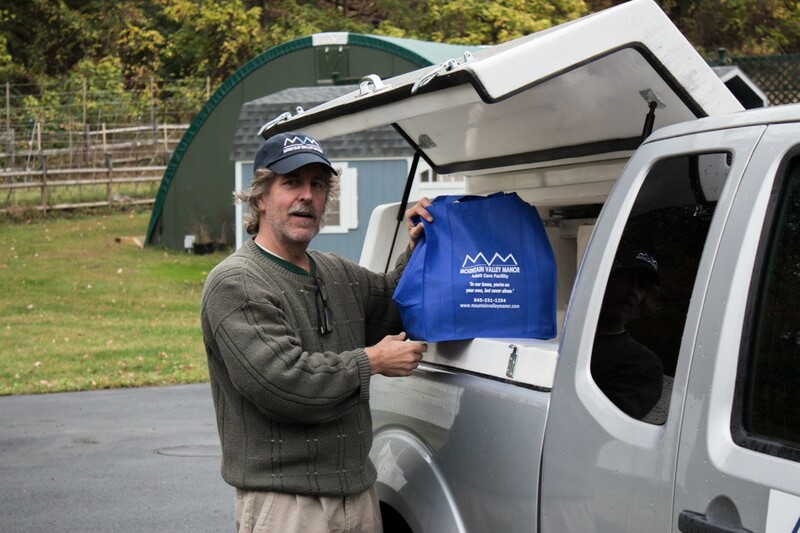 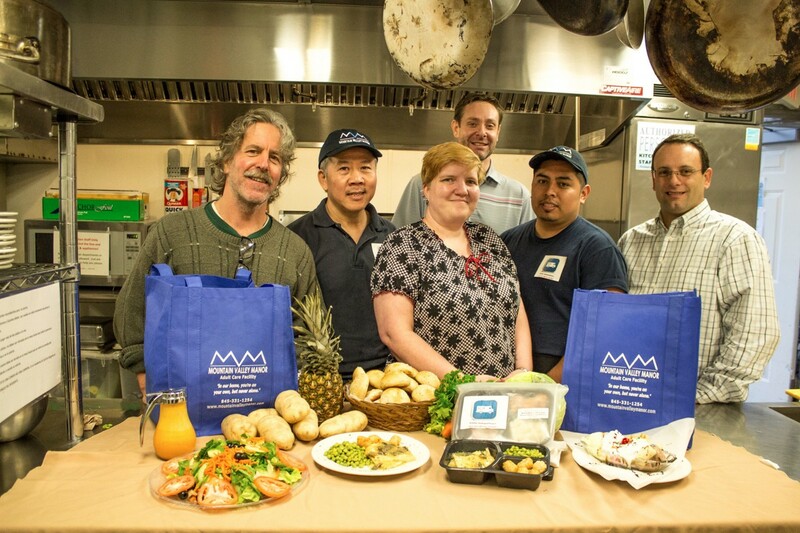 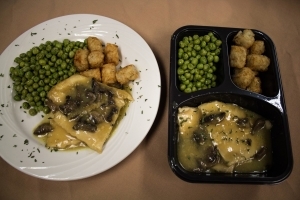 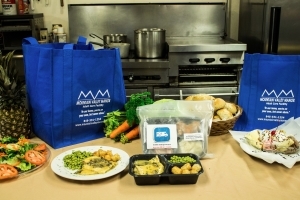 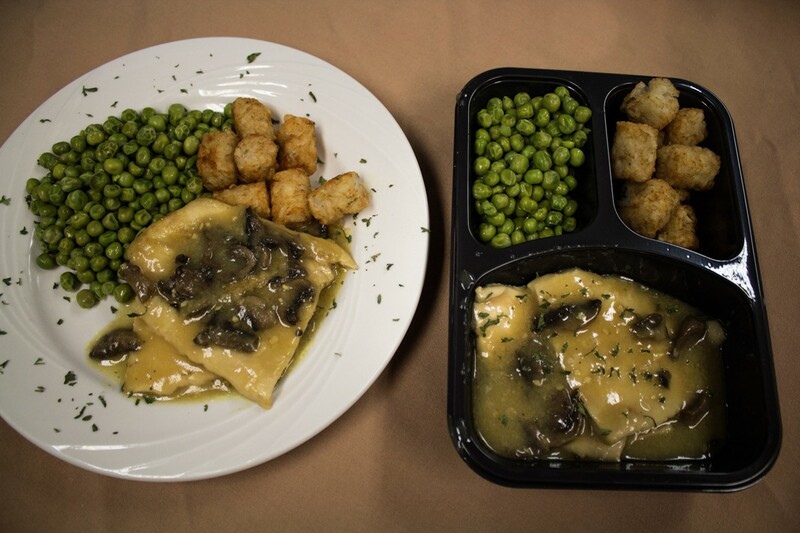 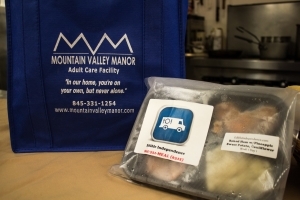 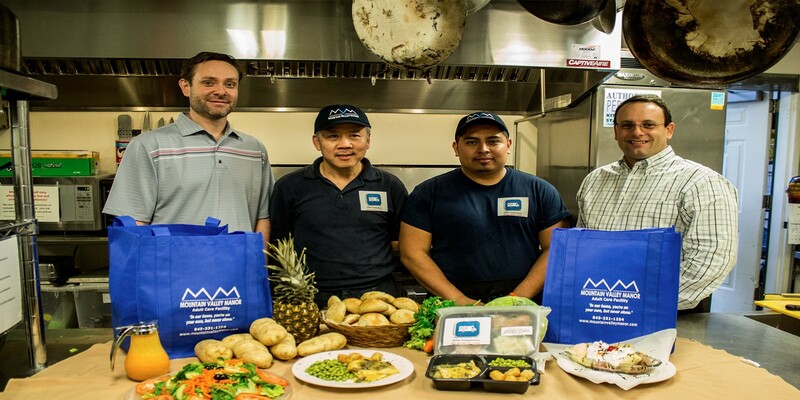 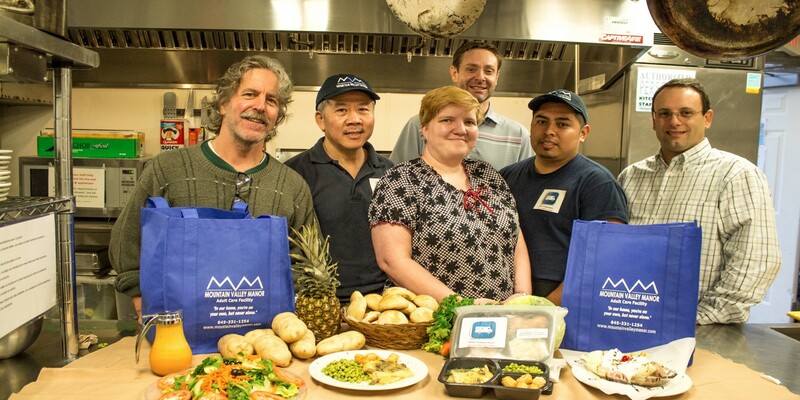 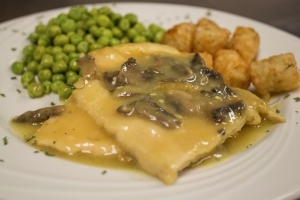 Meals are prepared in the kitchen of Mountain Valley Manor Adult Care in Kingston, fresh frozen and delivered upon request. 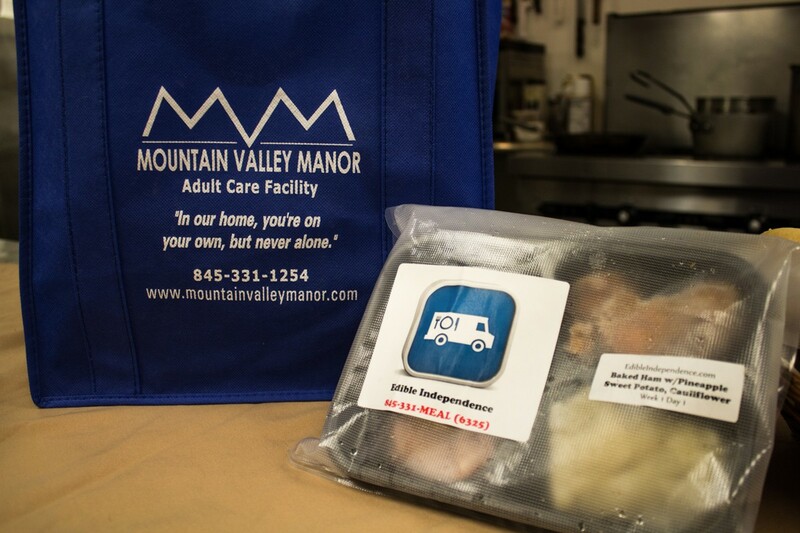 No age requirements, we deliver to all. 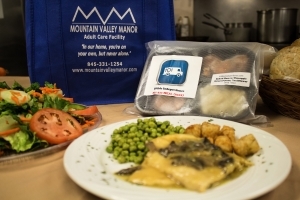 $55 for seven dinners, 15% Discount for Veterans, 5% discount for ordering 4 weeks worth. 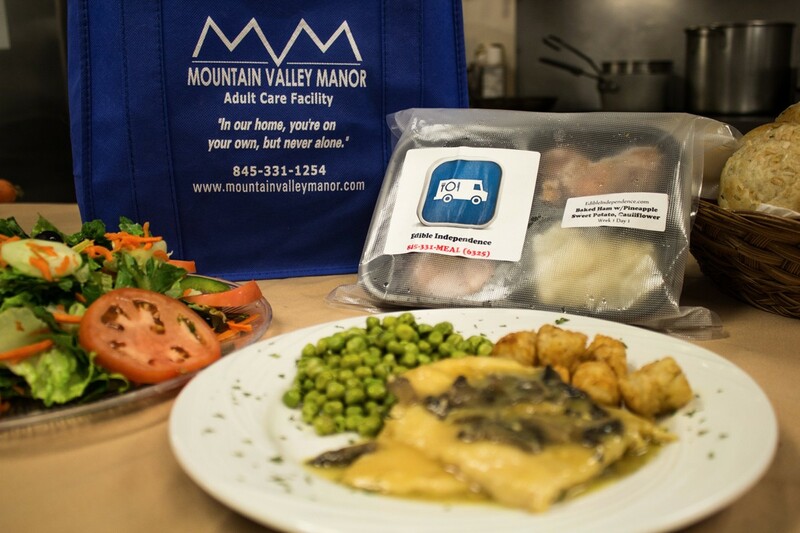 Only $55 for seven frozen dinners delivered to your loved one’s home. 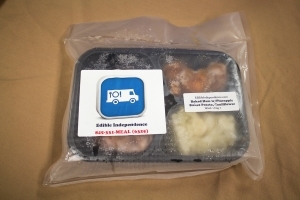 Cheaper than a deli sandwich for a real meal, that is healthy nutritious and tasty.